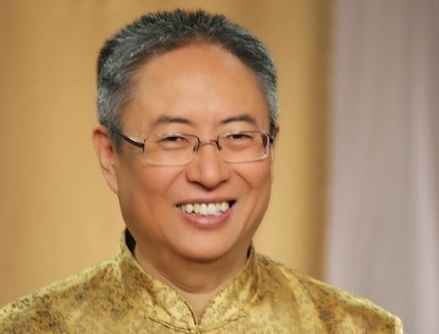 Dr. & Master Zhi Gang Sha is a soul leader, a world-renowned master healer, and a divine servant. 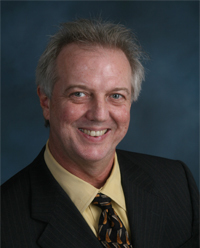 He is the founder of Soul Mind Body Medicine. He was trained as a conventional medical doctor in China and a doctor of traditional Chinese medicine in Canada and China. 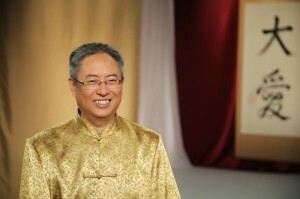 The founder of the Institute of Soul Healing and Enlightenment and the Love Peace Harmony Movement, Master Sha is a grandmaster of many ancient disciplines, including tai chi, qigong, kung fu, feng shui, and the “I Ching.” Master Sha is also an expert in the most advanced cellular healing science now occurring in China. In the West, he is involved in breakthrough research on the effects of spirit on the human system. Dr. Sha was named Qigong Master of the Year at the Fifth World Congress on Qigong. In 2006, he was honored with the prestigious Martin Luther King, Jr. Commemorative Commission Award for his humanitarian efforts. Art Fessenden has traveled to 120 plus countries, cruising the seas in style! His business specializes in luxury cruises, group and family adventures and romantic getaways! All aspects of planning your cruise vacation, including air transportation, transfers, and pre and post packages are handled for you. A cruise incentive or group meeting can be booked and is much less costly than a comparable land-based program. He can book every cruise line, whether you desire a 4-star, 5-star, or 6-star luxury ship. He is a top producers of almost every cruise line. 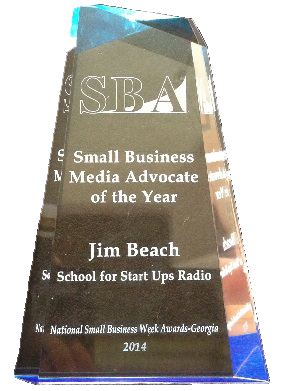 Special promotions can be passed on due to his volume of business. Art is constantly reviewing rates, updated itineraries, and changes and shipboard credit can be offered on many cruise lines. Your interests and needs are constantly being reviewed by The Art of Cruising’s consultants whose only concern is your total satisfaction!